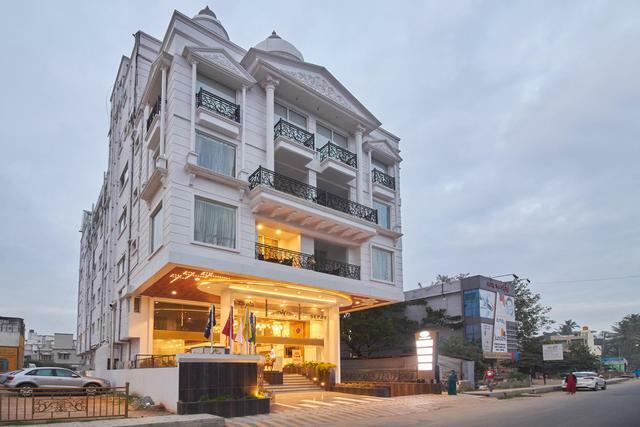 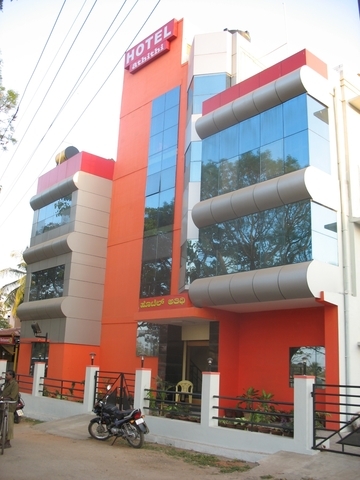 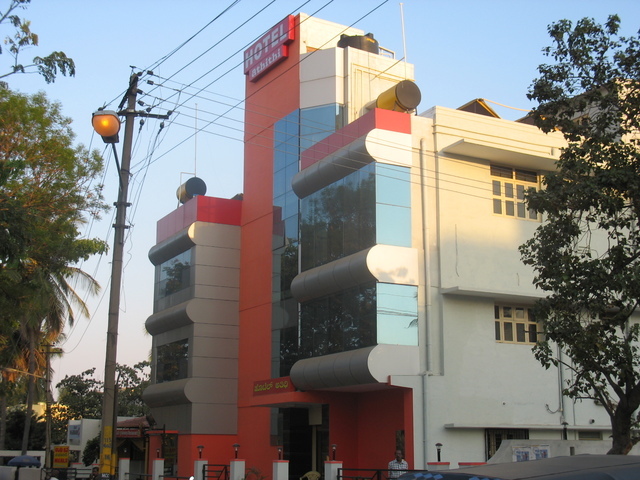 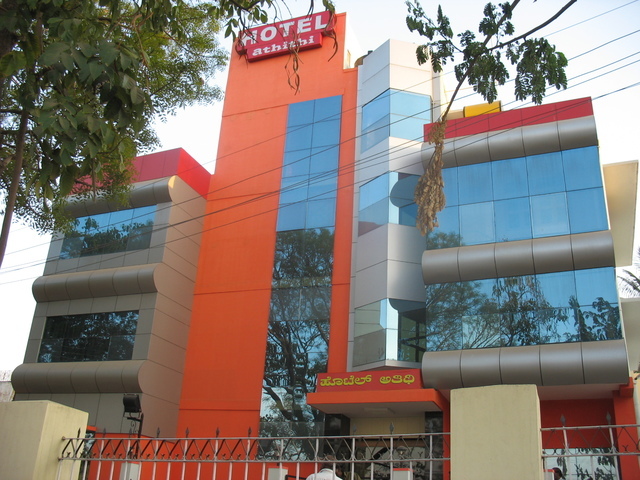 Hotel Athithi, Mysore is a smart budget property to offer a memorable experience to its guests. 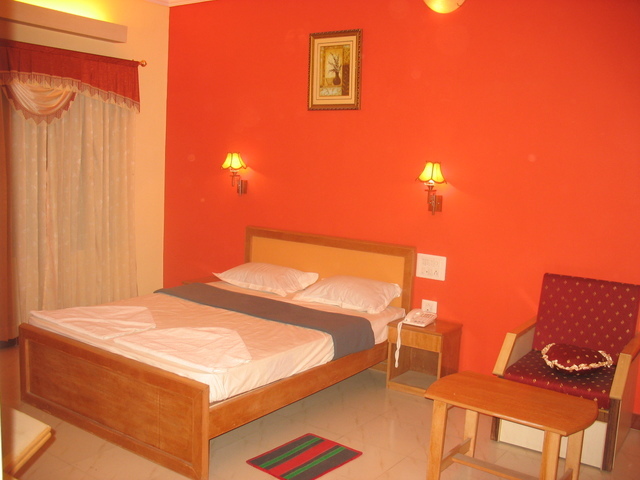 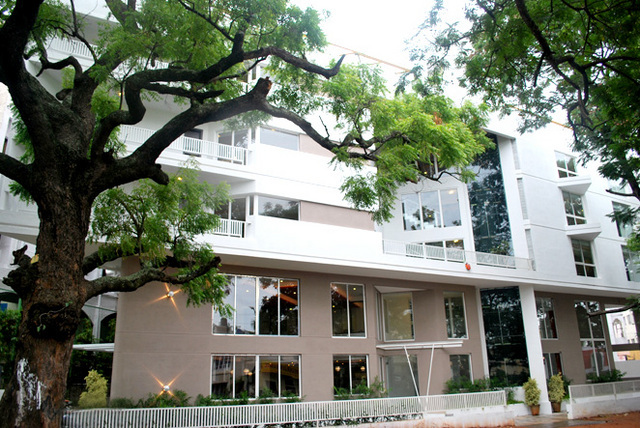 It offers a host of comfortable and stylish rooms, contemporary amenities, welcoming hospitality and warm services. 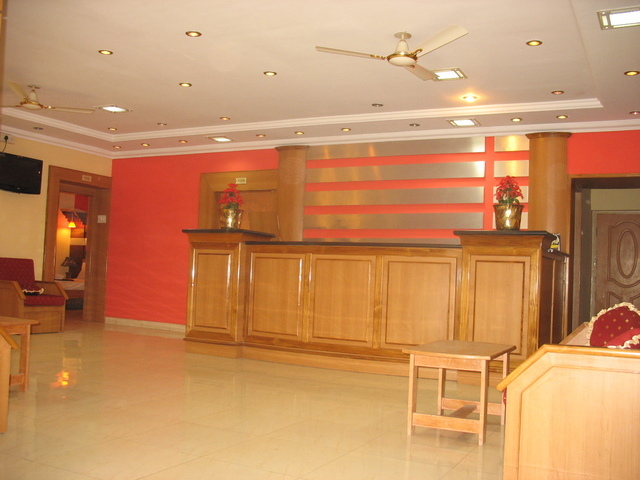 This property ensures an excellent hospitality with satisfying and fulfilling services at an affordable price. 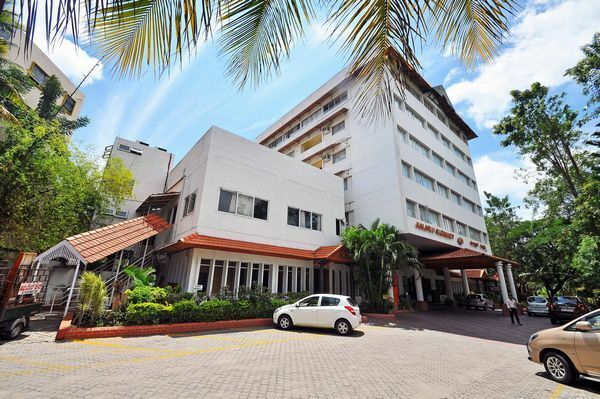 Desirable and easily accessible location offers convenience which is also the unique feature of this property. 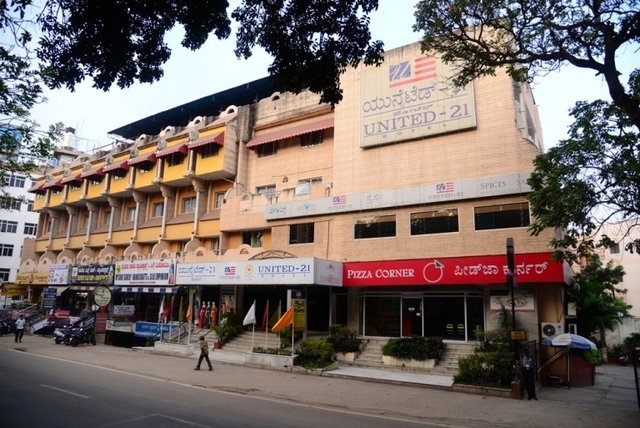 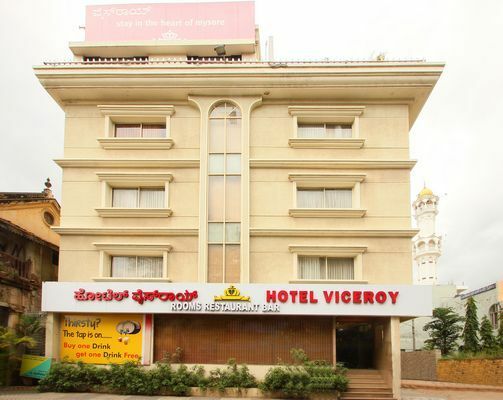 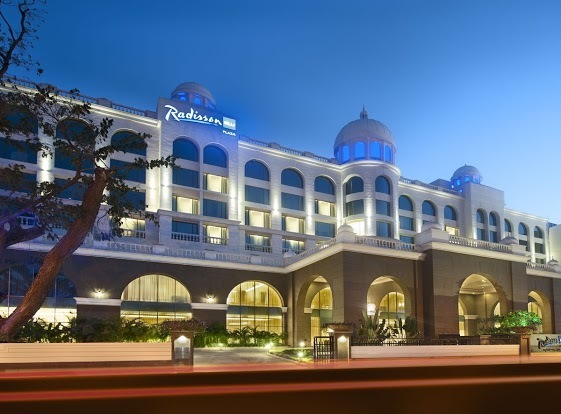 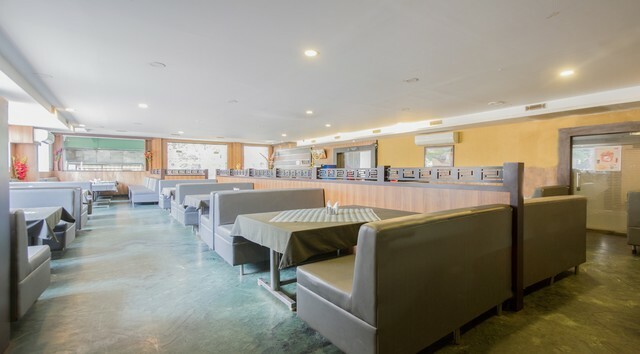 Hotel Athithi is ideally placed in the heart of the city at Nelson Mandela Road with easy accessibility from major visiting spots like GRS Fantasy Park (4.9 km), Mysore Palace (2.2 km), Regional Museum of Natural History, Mysore (4.5 km), Sri Chamarajendra Zoological Gardens (3.8 km), Melody World Wax Museum (5.1 km), Halebidu Temple (3.6 km), Mysore Medical College Museum (1.3 km), Mysore Zoo (3.8 km) and Ranganathittu Bird Sactuary (14.7 km). 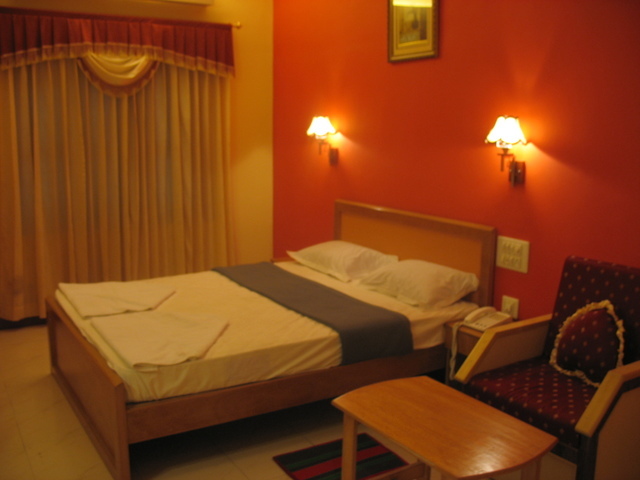 Hotel Athithi offers all essential facilities like travel desk, power back-up, wake-up services and laundry service. 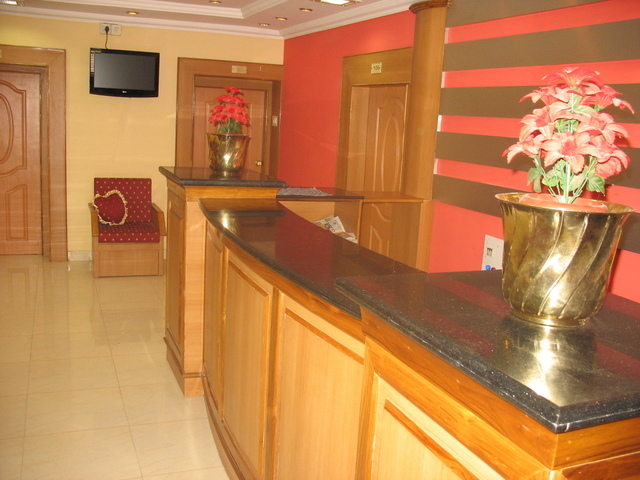 A travel desk is established in the hotel's premises from where guests can get their travel needs fulfilled. 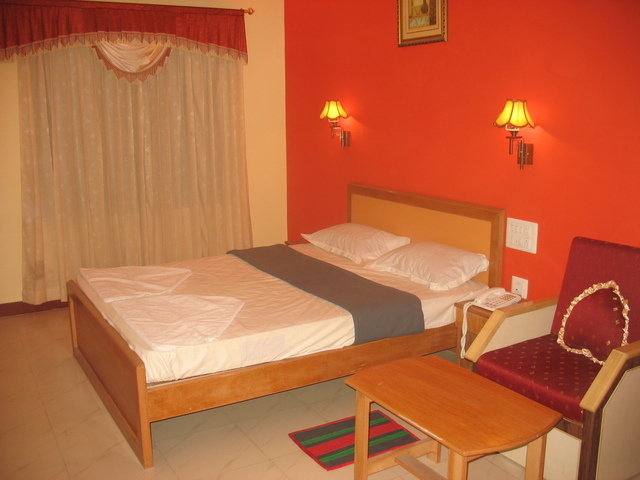 Power back-up is available to avoid electricity inconvenience during power failure. 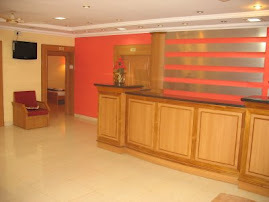 Guests can check in and check out at 12 noon. 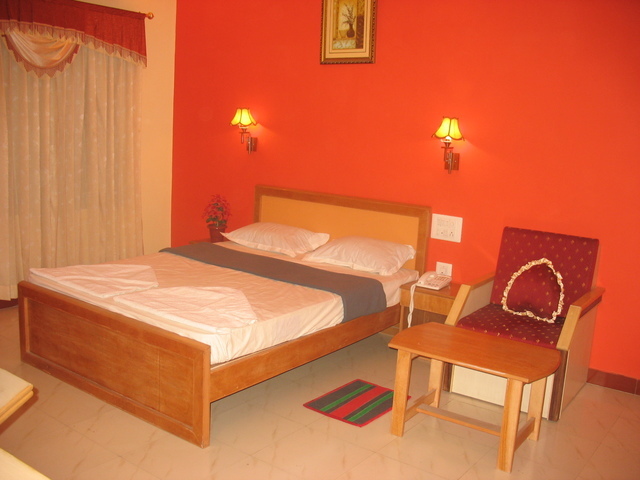 Efficient laundry service is offered to the guests within a day. 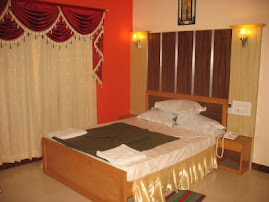 Clients can avail wake-up services provided by the staff. 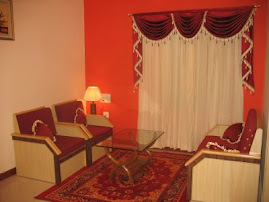 Other additional services include round the clock room service for convenience and doctor on call in case of emergency. 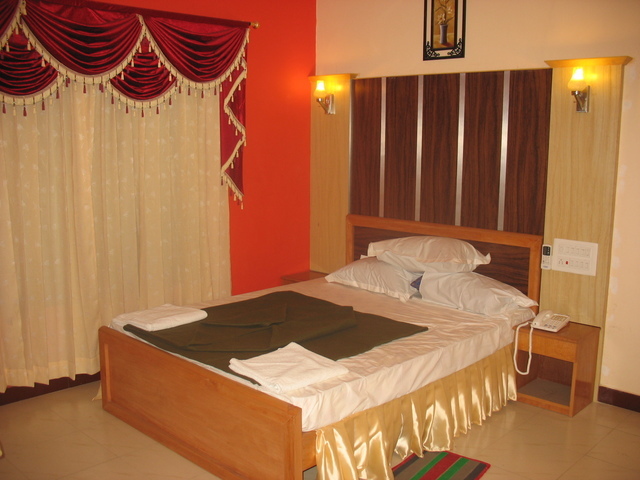 Hotel Athithi houses 14 comfortable rooms which are categorized into Deluxe Double bed room, AC Deluxe Double bed room and AC Suite Double bed. 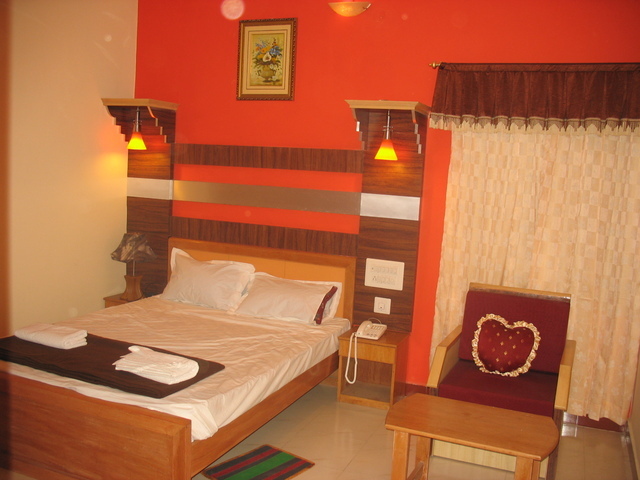 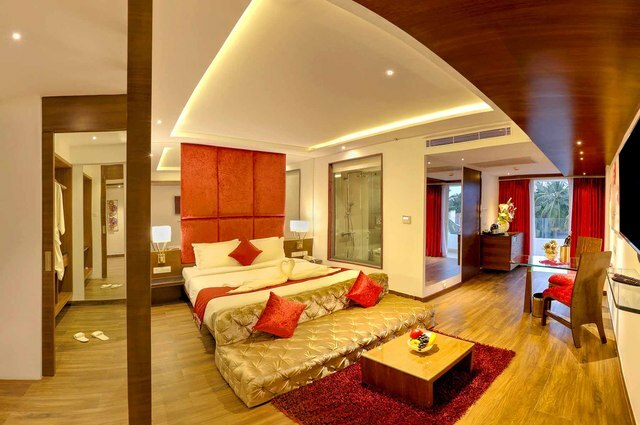 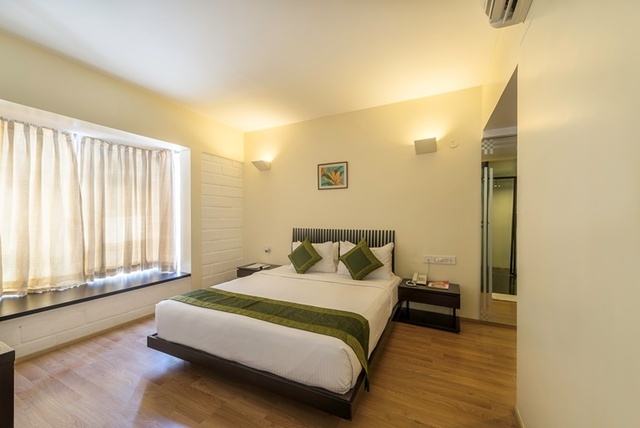 The rooms are bejeweled with vibrant colours and stylish wooden fixtures. 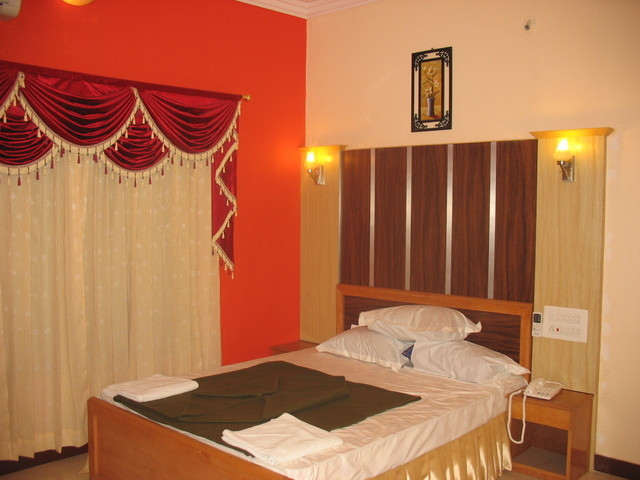 There is an attached bathroom in all the rooms with 24 hour facility of running cold and hot water. 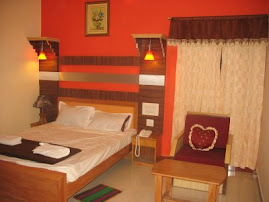 All the rooms are equipped with colour television and telephone.